BPA free, FDA approved and tasteless EVA material, this water bladder is the perfect hydration gear to stay hydrated when you enjoy outdoor lives. 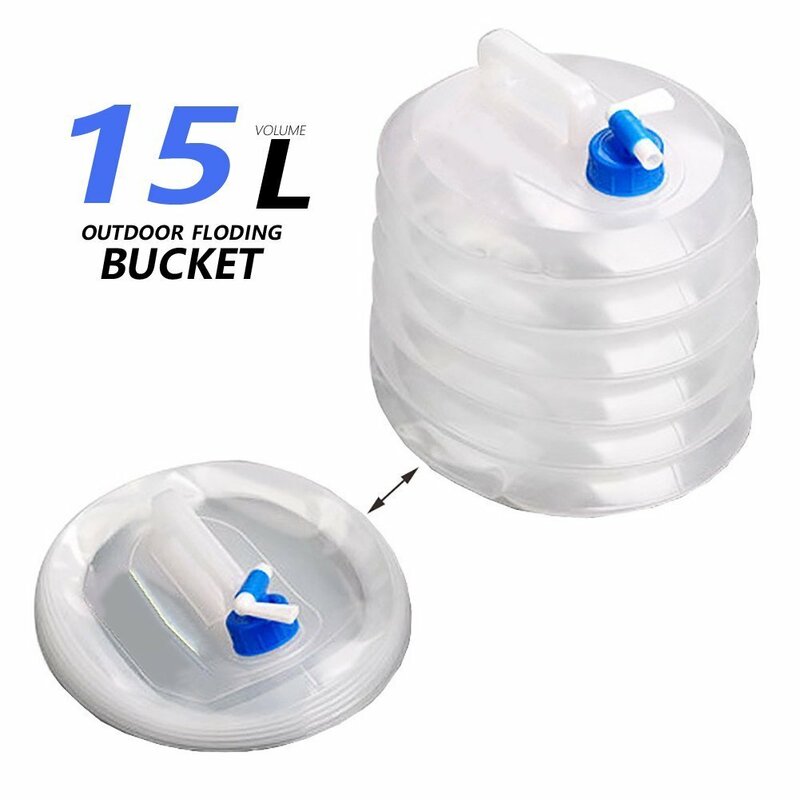 With the wide mouth and big fill holder, you can fill this bladder with water and ice cubes and clean and dry it super easily. 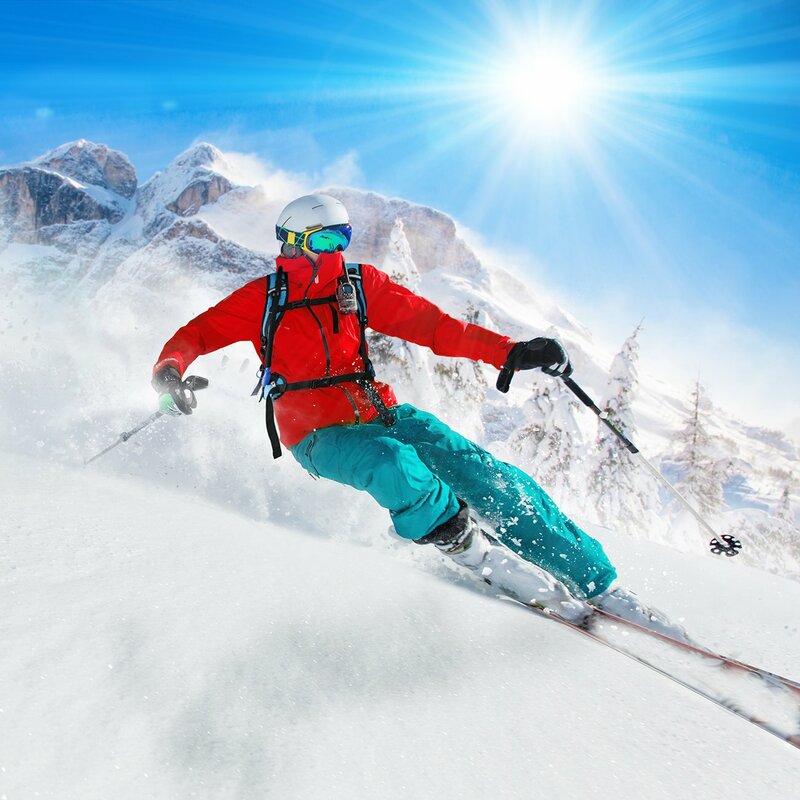 Comes with a premium quality neoprene tube cover to resist temperature changes in hot and cold weathers. Soft food grade mouthpiece with easily accessible ON/OFF valve prevents leakage. 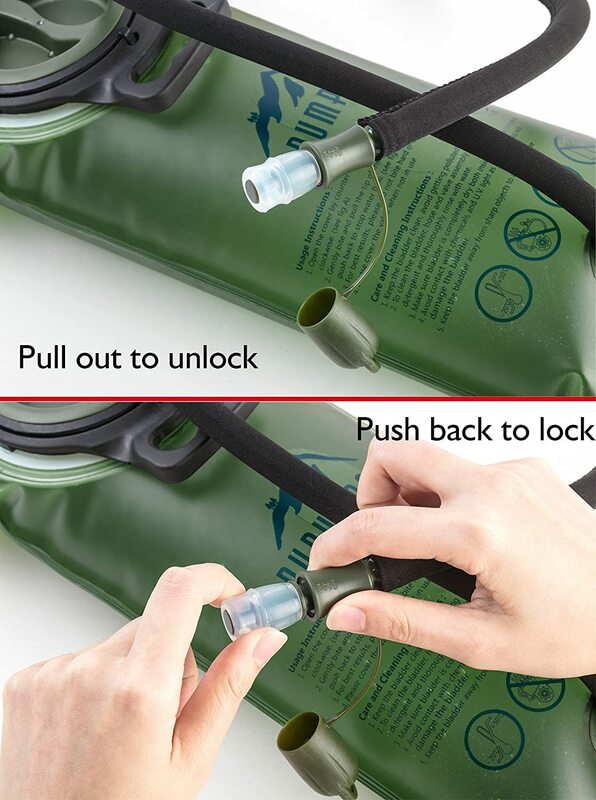 Conveniently control the water flow by pull up and push back the valve. 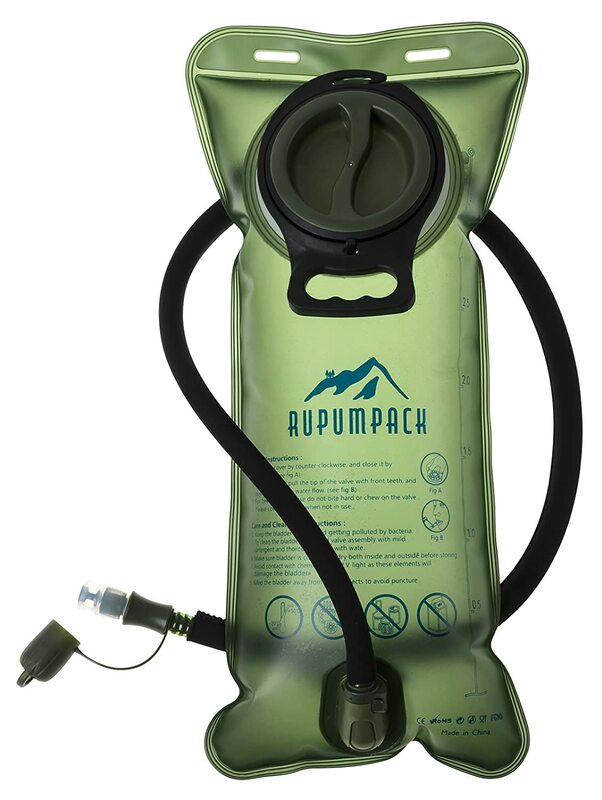 2 Liter(70oz), 2.5 Liter(85oz), 3 Liter(100oz), choose a size that fit your hydration backpack. Perfect companion for running, riding, walking, hiking, camping. 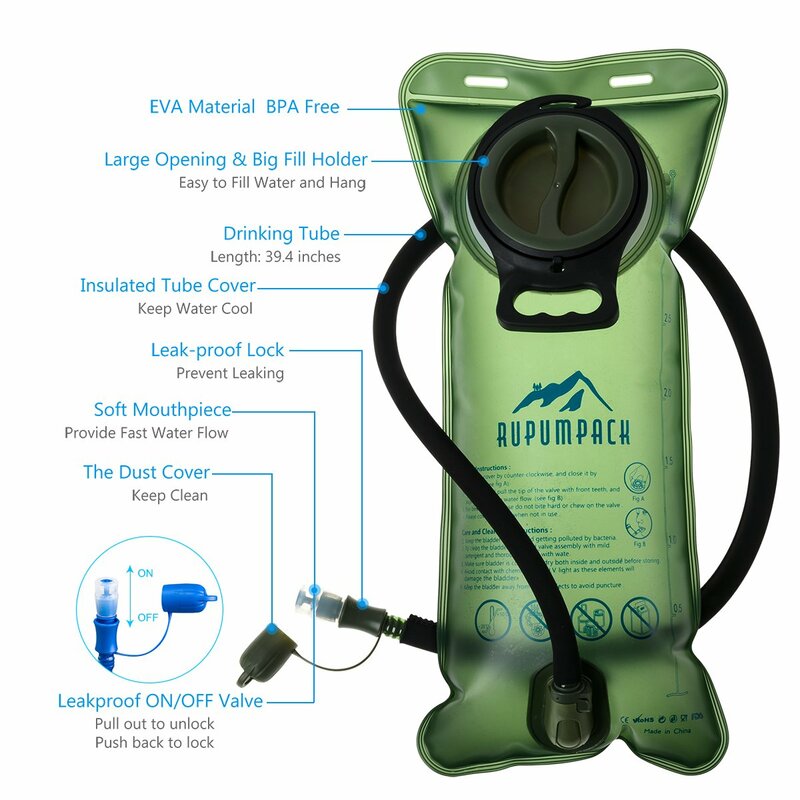 Every RUPUMPACK product is backed up by our 100% money back guarantee. You are always welcome to contact us anytime if any questions. 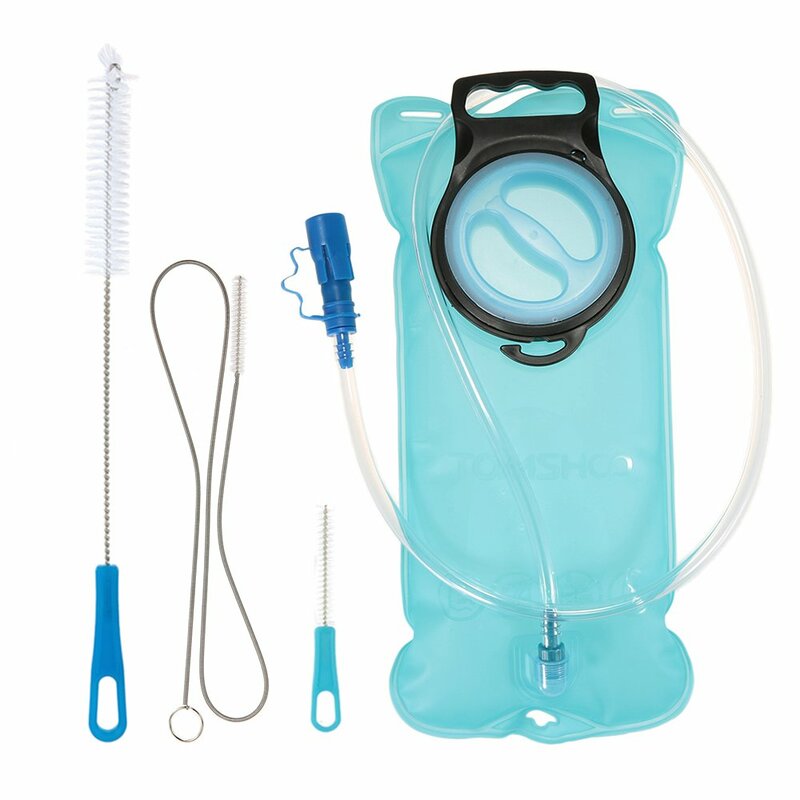 Try to find a leak proof water bladder for your hydration backpack before outdoor adventures? 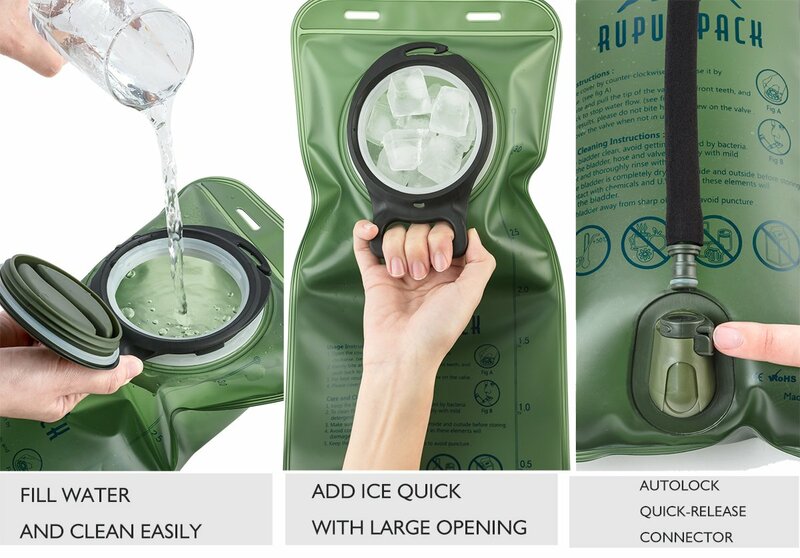 Empty Size: L 16.5" x W 7.7"
Click ‘Add to Cart’ now to get the perfect companion for your hydration backpack and start your outdoor adventures! Bite valve leaks air! 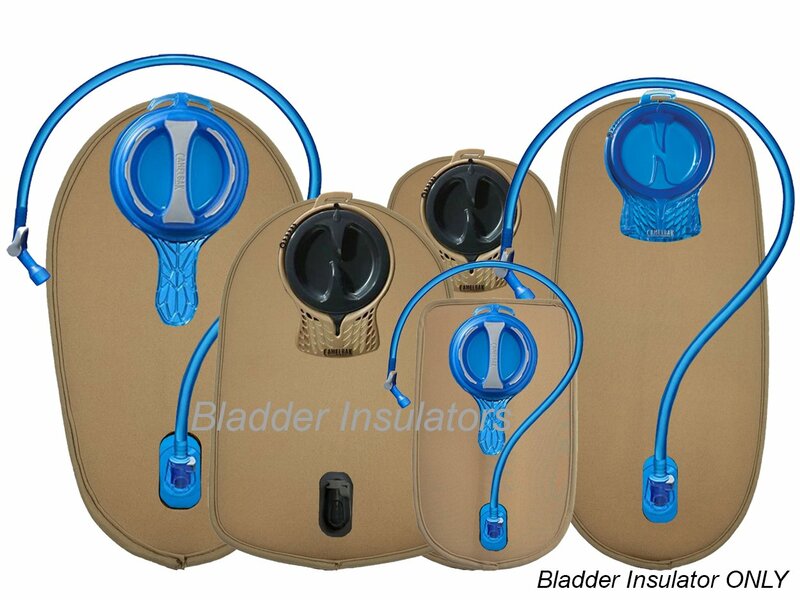 Has to be replaced to use this bladder and any of this brands bladders that use this style bite valve. Not a value when considering cost of replacement bite valve. Valve/hose provides about 90% air, 10% water. There is an air leak somewhere, as another reviewer noted. This product was working fine for a month and then the bottom piece where the straw attatches started to leak and so did the bottom seam. Not good. 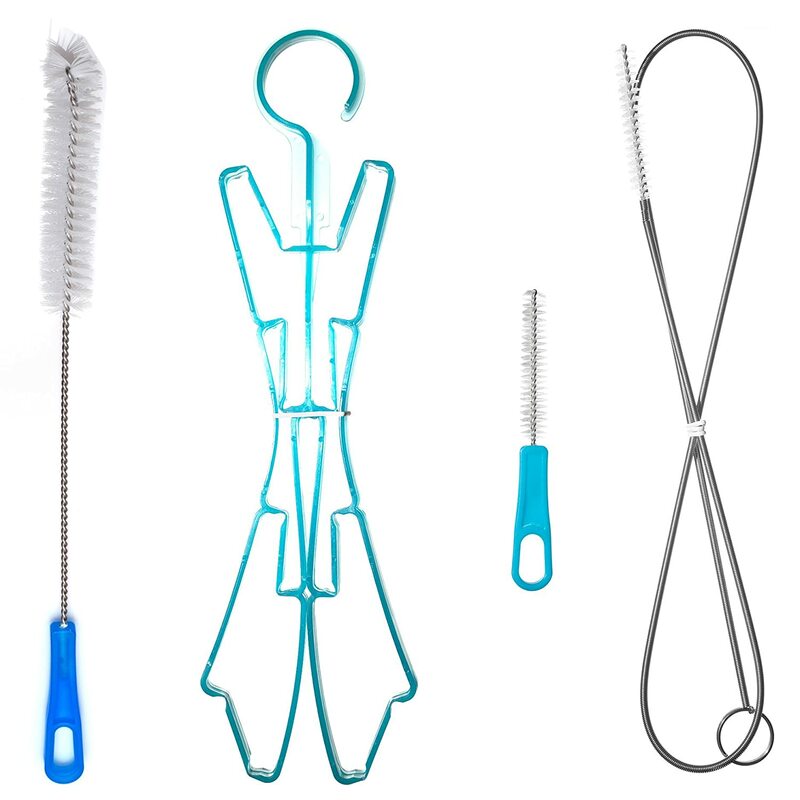 great product, sealed and easy to use! It leaked a bit at first....not sure if it was because the cover was not screwed on as tight. We tightened the cover and seemed to stop it or at least reduce it. The water also took on a little bit of a plastic taste. We used this during hiking on our smokey mountain trip.